Written by Kurt Webber, president of Blanco Inc., label manufacturer dedicated to providing quality labels and supplies for all printing systems. It is never too early to start preparing your products for the holidays with eye-catching labeling and packaging. There is a huge market in seasonal buying, and considering the layout you are going to use can make all the difference in whether a customer picks your product off the shelf over your competitors. Holiday shopping seems to start earlier every year. Halloween goods are available in August, Thanksgiving starts in September, Christmas goods begin to roll out by October 1, and so on. The traditional start to the shopping season for Christmas always began on Black Friday, but now it is common for most holiday shopping to be completed before this date even arrives. Many manufacturers bring out an entirely new product line in tune with the holidays. These seasonal items are produced in limited quantities, making them sought after items for the right buyers. 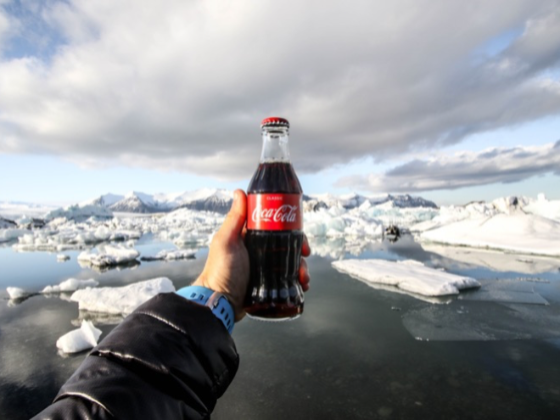 One of the most effective ways to ensure these products meet sales expectations is to make use of interesting packaging and labeling options. Whether we intend to or not, bright colors or unusual patterns catch our eye when we walk down store aisles. How many times have we seen ourselves purchase something we did not intend to buy simply because we had to have it once we picked it up? These specific seasonal products mean huge dollars to a company's bottom line, so putting real thought into your packaging and labeling will make a world of difference. Smaller companies may find they will be doing only limited runs of holiday designs, especially if they introduce a premium limited-edition product. This is where it will be more cost-effective to print your labels in-house. You have complete control over all parts of the process and can run just the amount you need with no overages. Both Primera and Afinia are top-of-the-line printers capable of handling printing jobs with excellent results. People love the holidays and this is something retailers can capitalize on in a big way. For example, a retailer who has holiday-themed events can make use of labels and packages in unique ways. Consider promoting Santa's visit to your location far in advance. Using well-placed labels throughout your store will not go unnoticed. No child misses seeing anything that has Santa on it! This also gives you the opportunity to create displays of seasonal products with holiday packaging in strategic locations throughout the store. This is a proven tactic to increase sales over the holiday periods. Your product must have something special to stand out in the minds of potential buyers. For every product on the shelf, many competitors are looking for their slice of the pie. To gain the competitive edge, your product must stand out from all the others. For example, consider the holiday commercials released by Coca-Cola every season. They are iconic and instantly recognizable. 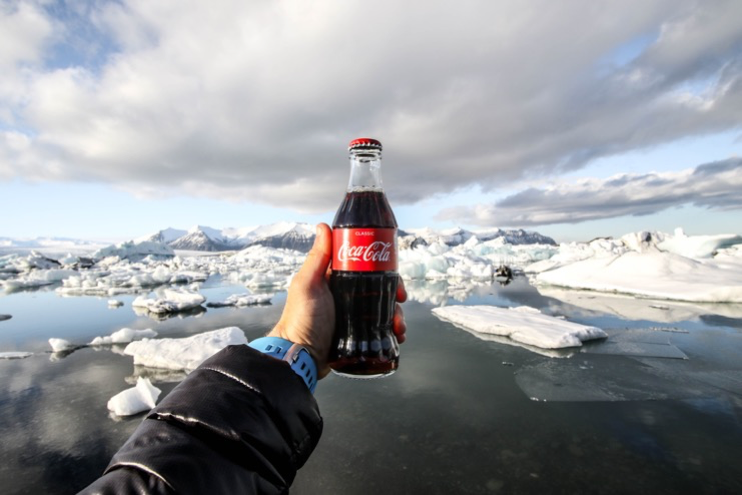 The polar bear makes its way into all their packaging and labeling, creating instant brand recognition. Out of all the beverage manufacturers, Coke corners the market with their holiday themes. 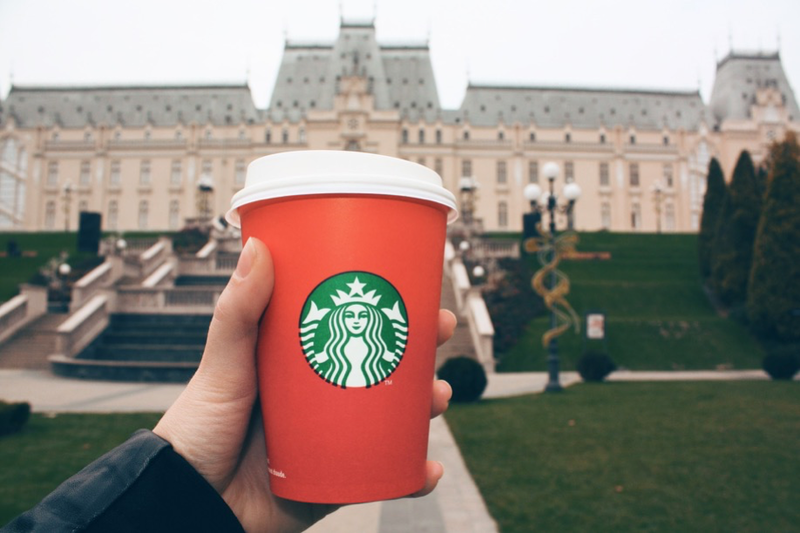 Most people draw a complete blank if you ask them to describe holiday packaging on any other beverage. Your brand's power comes from enticing customers to remember you! By being unique and impressionable with your labels and packaging, the more effective your holiday marketing strategy will be. From elegant to whimsical and fun, choose what is best going to represent your product and company values. 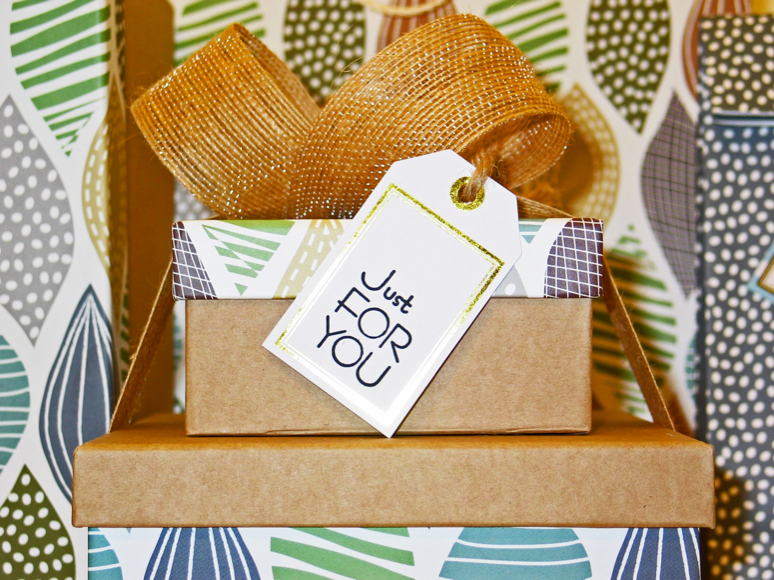 The intention behind holiday packaging is to have customers reach for your product first. Done properly, the use of holiday themes garner excitement in buyers. Using special packaging gives the impression that what is inside must be special, simply because the extra time and expense your company went to give an expectation of product importance. 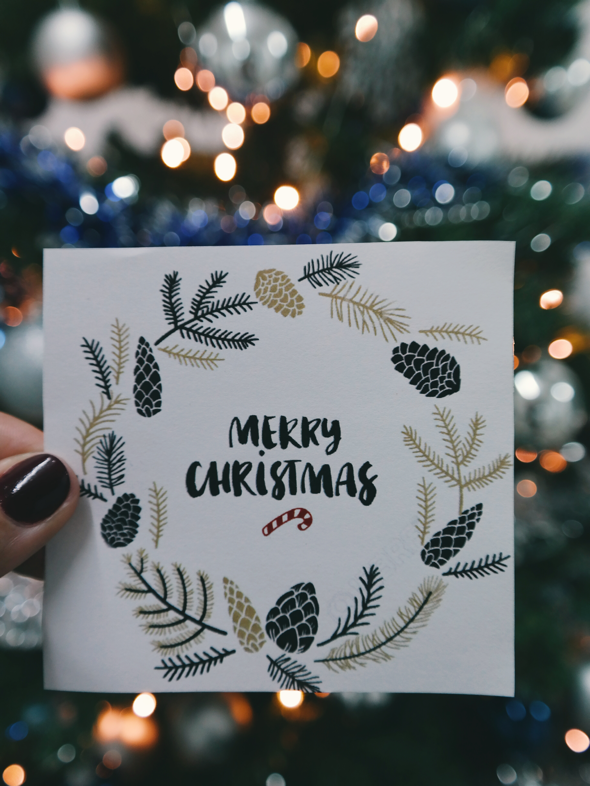 Buying products that are packaged and labeled with holiday themes make the customer feel as if they are receiving a gift, even though they have purchased it for themselves. When they look special, they feel special. By going the extra mile further than your competitors, your customers feel as if they are special. Social media is a huge passive marketing tool. While you will likely use it to introduce new designs before they hit the shelves, customers love to share what they have purchased with others. If one customer purchases a product with your special packaging or label, they may upload a photo to Instagram or Facebook, for example. All their contacts see your product and think to themselves, "How clever is that?" Then these new customers purchase your product and do the same thing. Very quickly, you can find not only an increase in sales but also that you a trending on social media. The power of the internet is truly impressive, and all it takes is one person to start a viral trend that will have customers talking about your products. This will only generate more interest, and make buyers more likely to become brand loyal. There is no getting around the holidays being an expensive time of the year. With growing lists of people to make purchases for, saving money is on everyone's mind. Coupons are the single best way to keep the interest of current customers and entice new ones to make purchases. The options for holiday coupons are limited only by what your business is capable of doing. Common coupon ideas include percentage-off, buy-one-get-one free, set dollar amounts off your next purchase, scratch and save, or invitations to a special event in store. Purchasing a bulk order of coupons is cost-effective for your business because larger print runs are cheaper than small orders. Leading into the days before the holiday selling period even begins, you can give out coupons to every customer who makes a purchase. With the low cost of bulk coupons, it may be advantageous to consider having them distributed a time or two by the USPS as well. This can give you the opportunity to reach potential buyers who may not otherwise have heard of you. Keep in mind you will need increased inventory during this busy period, so make sure you have ordered quantities of labels and packaging large enough to meet the demand. The colors you choose in your labels and packaging are pivotal factors for influencing customers to buy one product over another. The holidays are the perfect time to take advantage of this subconscious trend in purchasing. Blue is the color most loved throughout the globe. It can be a challenge to get blue into your design though, depending on your product. The good news is that the traditional Christmas colors of red, green, and white have powers all on their own. Red is a fantastic way to catch attention. It is the color of excitement and passion and reacts on the brain in interesting ways. Your breathing tends to increase when your mind views the color red. It causes an increase in the body's metabolism, and in certain people, it can also cause a rise in blood pressure. The big trend is environmentally friendly packaging, and nothing shows this more than the use of the color green. It is known as the color associated with feelings, the body, and it is the staple color of nature. The mind perceives health from green, and that the product is eco-friendly. White is a sophisticated color - one used to bring about thoughts of purity and innocence. When used in packaging and label design, it gives the impression that your product is premium and elegant. It works as the perfect background for any other color, meaning it can be incorporated into your design in various ways. The sooner you begin to plan your packaging and labeling for the holidays, the sooner you will be able to create an effective marketing plan aimed at increasing sales. Keeping things fresh and updated will ensure your customers look forward to the products you release during each season. Be bold and creative. Choose your target market and design around them. Try out new ideas until you have the perfect "wow" factor. Kurt started Blanco in 1996 after working in the label industry for more than 10 years. As a Salesman, Sales Manager, then Vice President of Sales for Southern Atlantic Label in Chesapeake, VA he gained a strong knowledge of the label and printing industry. Following Southern Atlantic , Kurt was Vice President of Sales at Custom Printed Products in Shreveport Louisiana. Kurt has experience with most every known Pressure Sensitive Label application, and is very involved in Production and Marketing at Blanco.